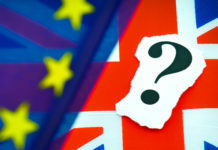 Home Euro Pound to Euro Forecast: How will GBP/EUR perform in January? Pound to Euro Forecast: How will GBP/EUR perform in January? In this pound to Euro forecast we look ahead at the events that could influence GBP/EUR rates in January. What can we expect in January and will GBP/EUR rates drop further? January is looking to be a crucial month for Brexit which is the main driver of the pound to Euro rate. The pound has been weaker in recent weeks as investors lack of understanding of the Brexit is reflected in the price of the pound. The Euro has been finding some favour too, further exacerbating the trend on the pair. The key date for January will be the week commencing 14th January where we have the next scheduled Parliamentary vote on Theresa May’s Brexit deal. This might still be postponed and there are conflicting reports over just what we might expect from this episode. Ultimately, we might still be looking at a no-deal scenario which would see the pound weaken, many forecasters had previously placed GBP/EUR at closer to parity should we see this turn of events. What might be more likely is that we see either a General Election or a second EU Referendum as the number of options available diminishes and we are left with these outcomes. I believe either of these outcomes would see the pound much lower as investors are forced to consider the potentially negative elements. 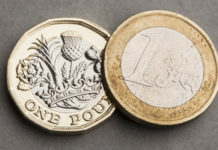 There is now a growing sense that the pound will only struggle further in the coming weeks as even if Theresa May’s Brexit deal is passed, there will then be a whole new set of questions over just how Brexit will pass. Pound to Euro Forecast: How will the Euro perform? 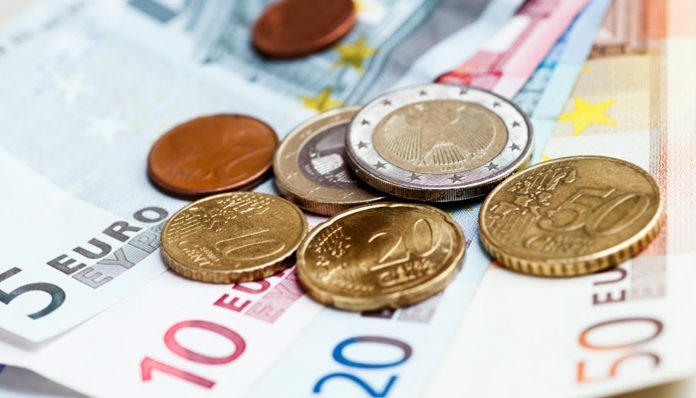 The Euro is stronger entering 2019 as investors find comfort from the resolution over the Italian budget standoff and also warm to the idea of the ECB, European Central Bank, making further progress with their economic plans. 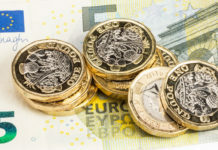 For clients with a GBP/EUR currency exchange in 2019, now could be a very good time to review your position. The expectation is for increased uncertainty over Brexit but any signs the political or economic situations in the Eurozone are not going to plan, would weigh on the Euro. I expect to encounter a range of 1.07-1.15 in the month, taking account of the possibility of all eventualities. Previous articleGBP to AUD Forecast: Will the Pound continue to improve against the Australian Dollar?